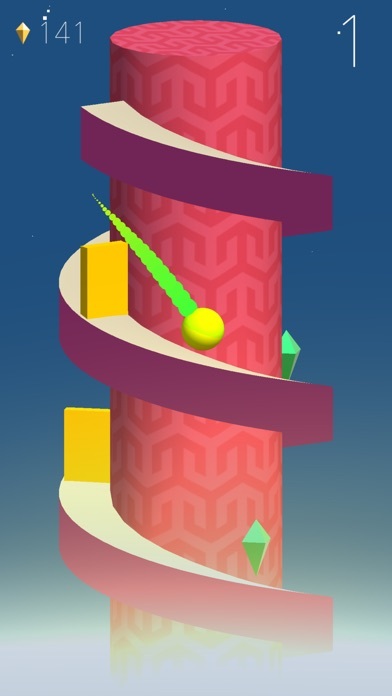 An addicting and colorful journey down through the spiral tower. 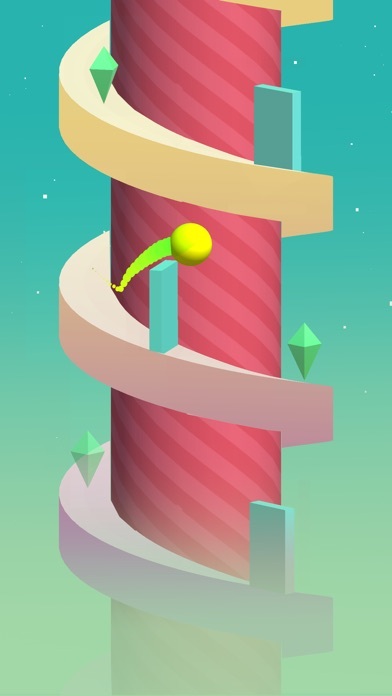 Tap to jump over obstacles, but be careful, you must have a great timing! 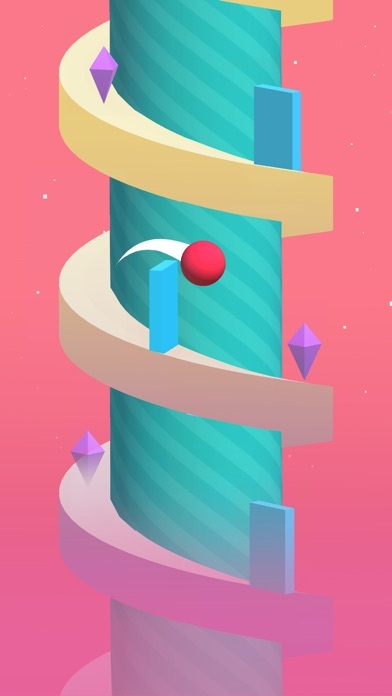 Collect gems to unlock stylish new characters and colorful new tower textures. 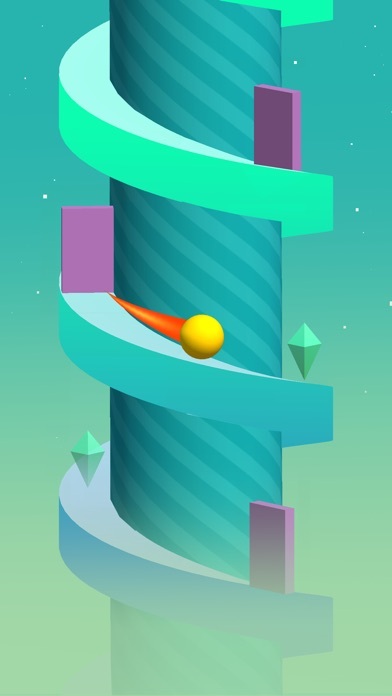 Slide down the Spiral as far as you can and get the best score in the world! This is so bad I deleted it! 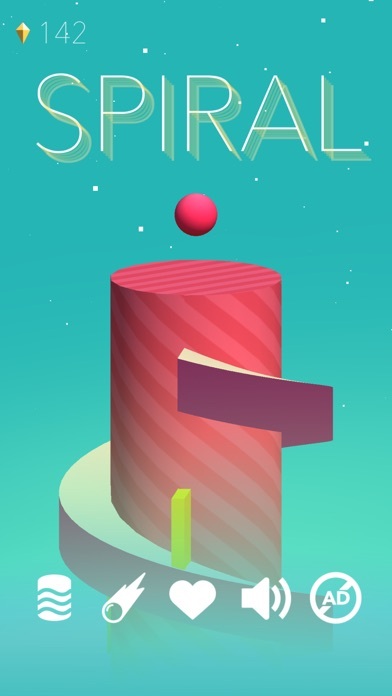 I don’t think I’m going to get to level 6. It’s that bad! I almost threw my iPad. This game could be much better. When you do the classic mode, it’s slow when it realizes that u tapped the screen. It should be improved.